Unite pedagogy and technology to inspire systemic school change. 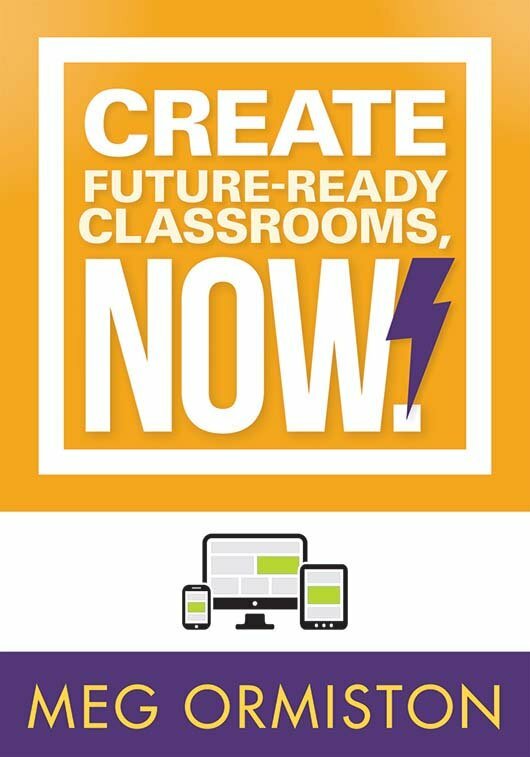 The author offers powerful, yet practical methods to incorporate technology into daily instruction and prepare students for lifelong learning in a global society. Explore digital tools that help seamlessly incorporate the technology-rich world into the classroom, understand how to use media for deeper learning, and examine a new approach to engagement and recognition. Use technology to link educational theory and effective classroom instruction. Involve students in their learning using engaging websites, apps, software, and other media. Empower students to solve real-world problems. Create a common language about lesson design, delivery, and assessment. Acquire tech-savvy strategies for providing effective feedback and assessment. Reflect on chapter-ending questions individually or in small groups.